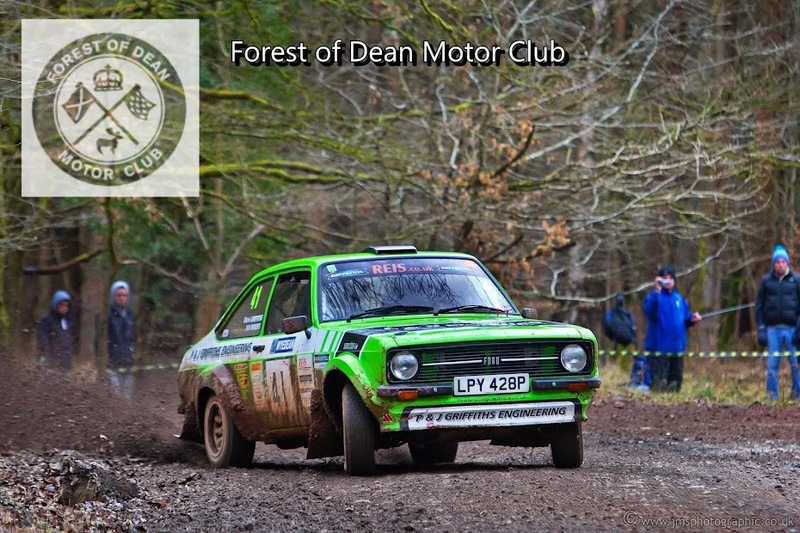 The Forest of Dean Committee will meet on the 6th March. If you have any correspondence please don't hesitate to make contact and have your matters formally raised. Full details are on the contacts page.